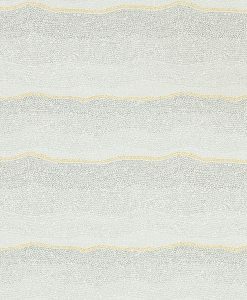 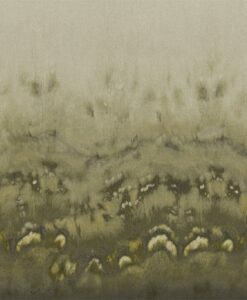 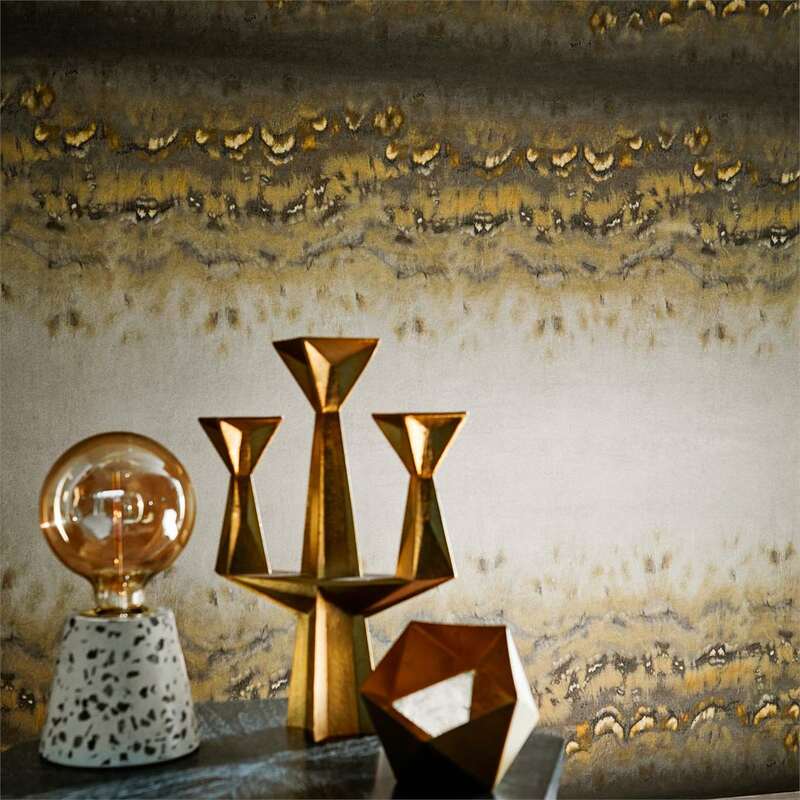 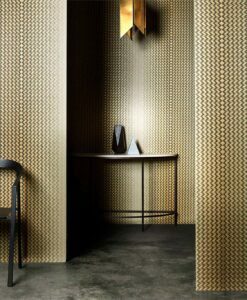 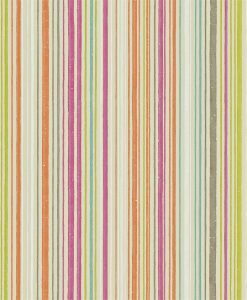 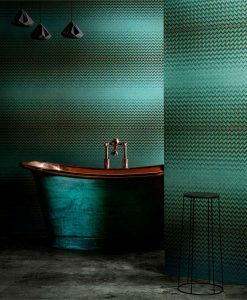 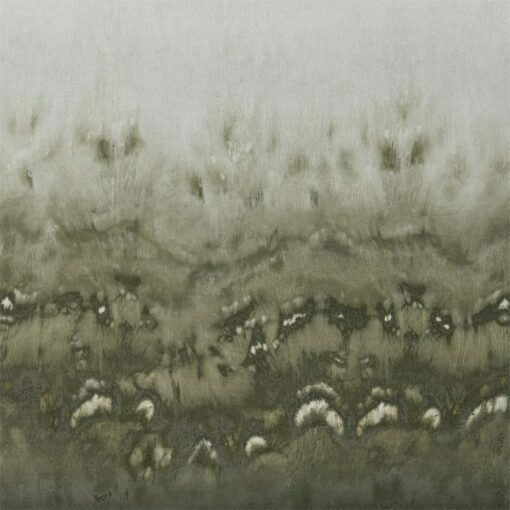 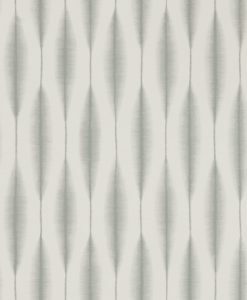 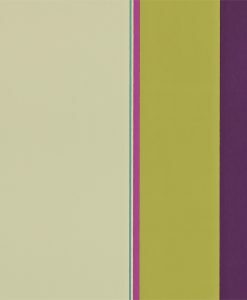 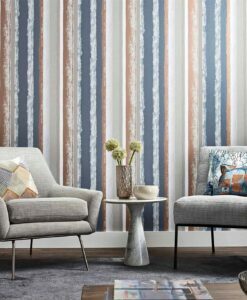 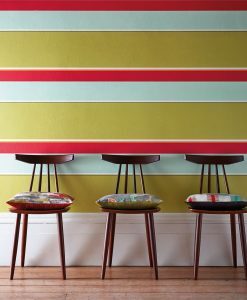 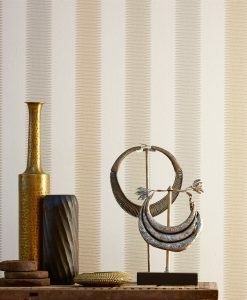 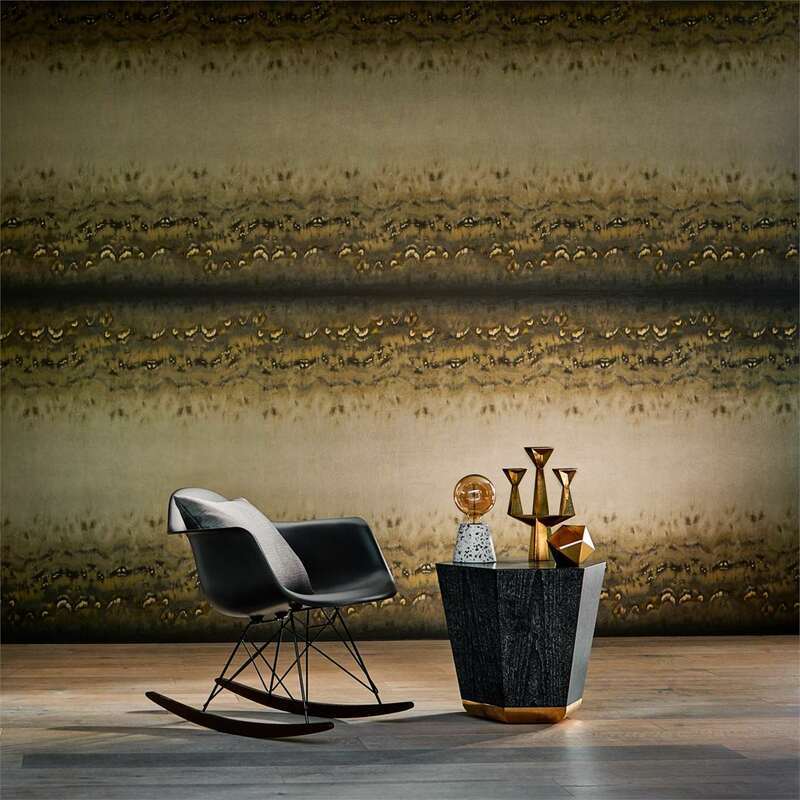 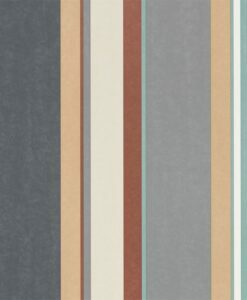 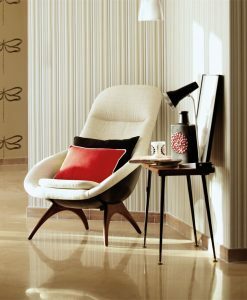 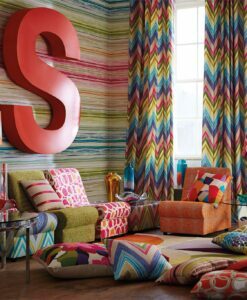 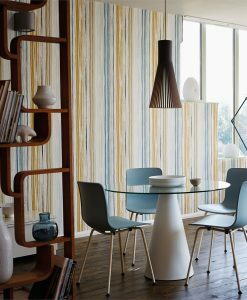 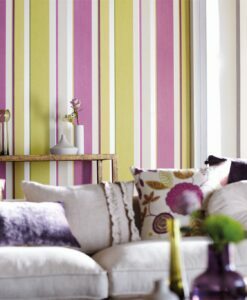 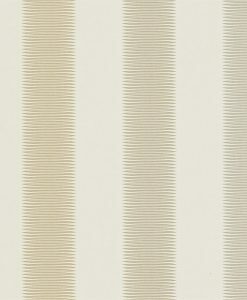 Diffusion is a sensational, over-sized ombre stripe wallcovering from the Definition Collection by Anthology. 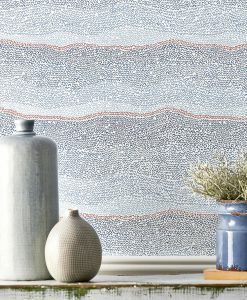 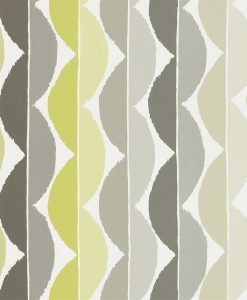 Printed on a subtle, embossed vinyl that gives it a substance without distracting from the engraving the ripple effect design. 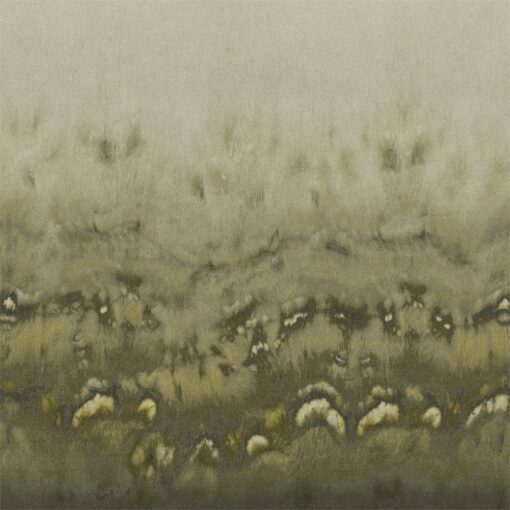 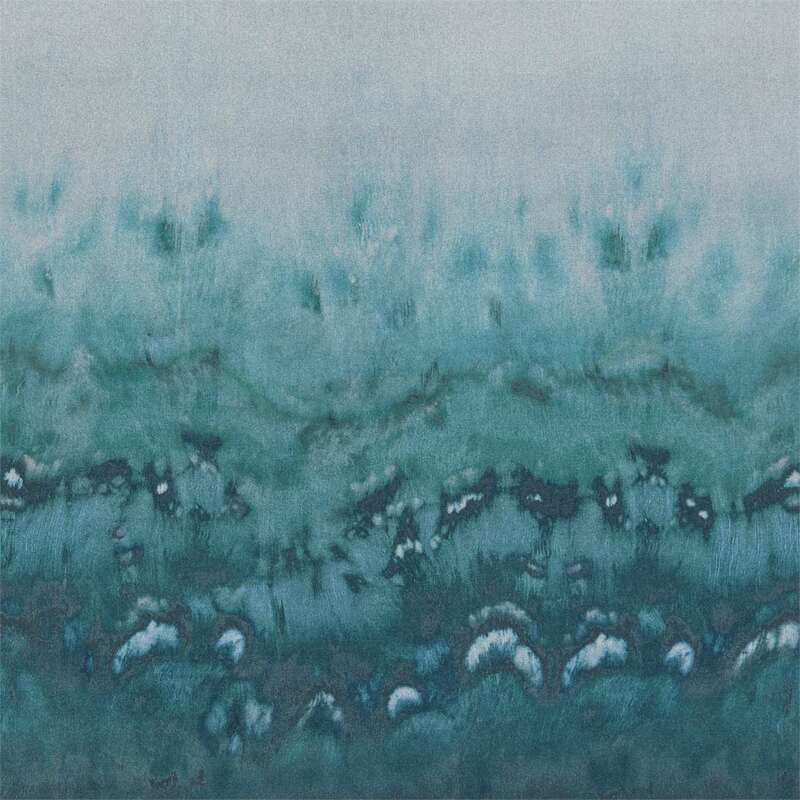 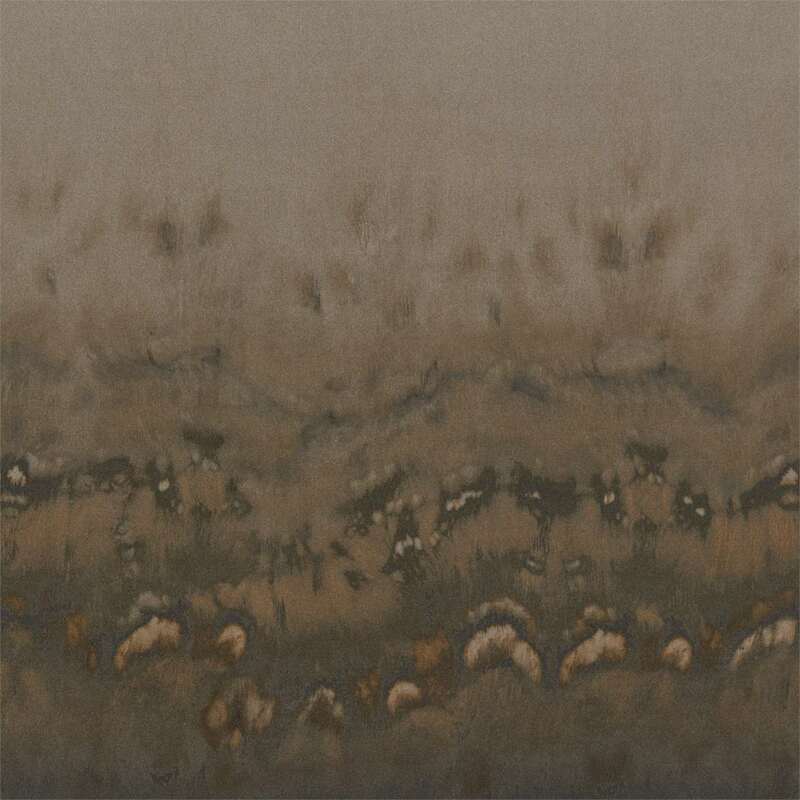 It is enhanced by metallic inks and iridescence. 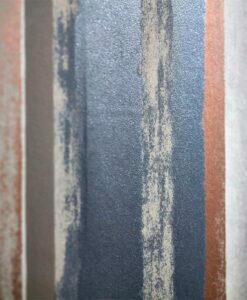 Intended to be reverse-hung with a random match. 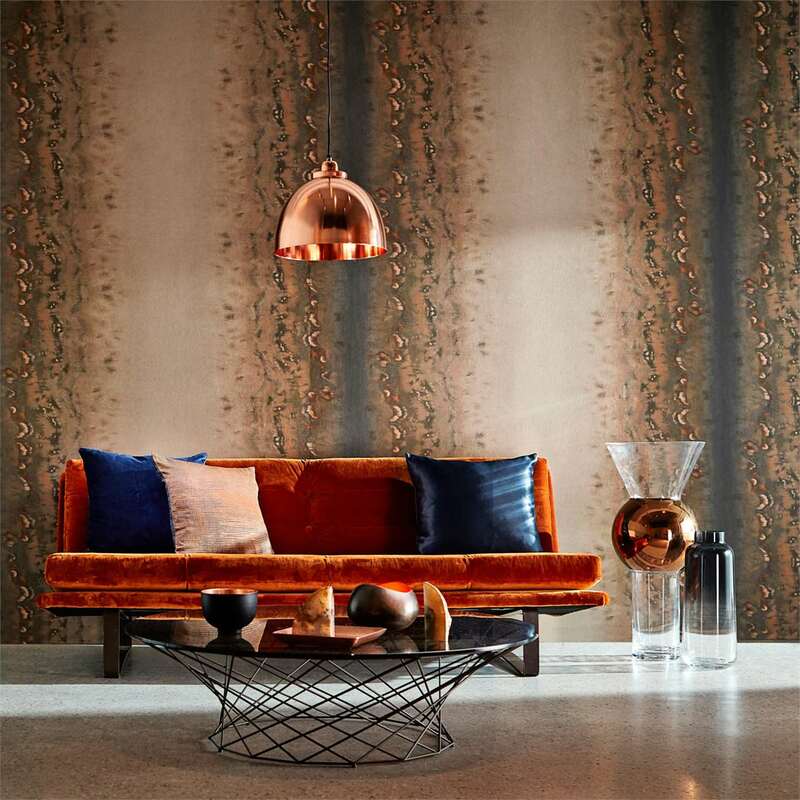 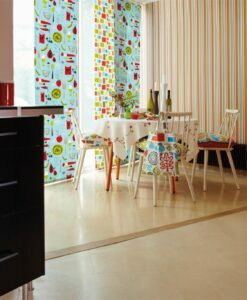 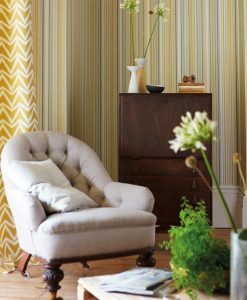 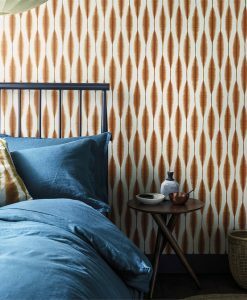 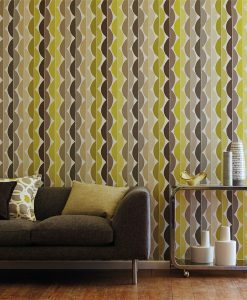 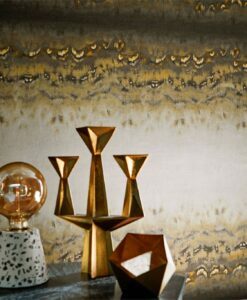 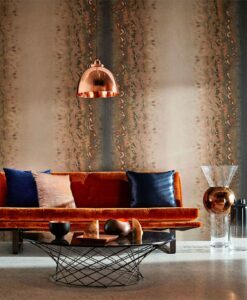 Here’s what you need to know to work out how much Diffusion wallpaper you need to decorate your home.